These posts give you ideas how to create better content and distribute your message. Content is the cornerstone of your digital marketing strategy. This means that the first and most important thing you have to learn is creating epic content! 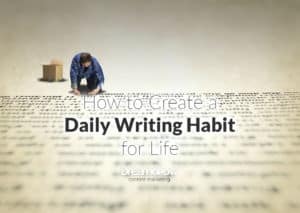 The most important skill for a content marketing professional is the daily writing habit. Find out how you can become a daily writer and take our 30-day writing challenge to get you started. Use all the tools that help you become a better content creator. Eliminate mistakes and typos. Make sure that your content is easy to read and use tools to keep you on track. Here are the most important content writing tools. Is it possible that sometimes you run out of ideas? If so, make sure you take a look at this article to get your creative juices running again and start using a process that will keep the ideas flowing. Process and checklists get you consistent results in blogging. I have compiled a list of tasks that you need to consider to deliver great content every time. Using these tips will make you a better writer. Checklists make perfect! There are a lot of steps in the process of getting your post from your head to the readers. Keep your head for important stuff. Take the checklist and tick off boxes as you publish your content. It will make your life easier. Here’s a look at the early days of Dreamgrow blog. How we got to the first 30k readers. This was the early days, since then we have grown 10 times. Read how consistency will get you results you desire. Headlines are the most important part of your content. People will share a great headline even without reading an article or watching a video. Make sure your headlines are really good and use the formulas in this post. Writing content can be hard! We are here to help you with pointers that will make it easier. Incorporating the tried and true tactics into your writing process will make you a better writer every time. Content is not news! You need to create articles and videos that last for years. If you don’t then you are wasting your time. Find out how to create content that will work for you for years to come. Why Businesses Need to Blog? Hopefully, most businesses are getting the idea that content will help them grow. But if someone needs convincing, then you can get arguments from this blog post. Make sure that you get the most mileage out of every piece of content you create. Atomize your content into different formats and promote them separately to get the maximum results with minimum effort. What content to use in which step of the sales cycle. Here are the infographics that help you match different types of content to different steps in the buying process of your customers. There’s so much content! Is it possible that you should drop everything and start advertising in newspapers? Not really! Here’s how you can change your approach to content, be relevant to your audience, and get results even in the saturated content universe. What other have done that you can learn from. Facebook pages and campaigns, and YouTube channels. Learn from others improve and get the results you deserve. Get inspiration from the best. Find out what apps and tool can you use on your Facebook brand page. What to put on the cover of your Facebook page? Don’t be static. Change the cover image frequently using the ideas you can get from the best examples. Take a look at the campaigns that have moved people and inspired engagement. Be remarkable with your Facebook promotions. Get inspiration from these examples. Youtube is much more than just the place to store your videos. With enough creativity, you can get results that amaze and engage your audience. Are you tired of your designer asking for Facebook cover dimensions every time you make a new cover? Here’s the answer. Send them this post, and they have the latest Facebook dimensions every time. 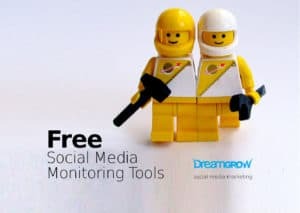 There are a lot of tools available for monitoring social media and analyzing results. Start with the free tools and see if something is missing, then you can decide what paid options would you need. There are a ton of tools. We have selected and tested some of them. This list is the result. All tools have some free functionality. Dig in and find out what works for you. Get the tools that help you better understand your audience, monitor your post engagement and analyze your results. Here’s a list of Instagram tools that do some of your work for you. 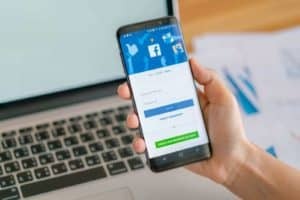 Adding apps to your Facebook page can be a source of engagement for your audience. You don’t have to hack your way through this process. Here are the tools that help you create interactivity on your page. 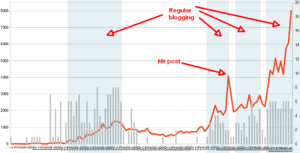 Viral hits are mostly not the results of your activity on social networks. Virals start with other people sharing your stuff. Make it easy for them. Here are the sharing tools for your website. Where is social media and content marketing going? What should be measured? What works? Here are some post that give you ideas. Make sure you measure the right things. Set up your Google Analytics to measure your social media and content marketing effectiveness. 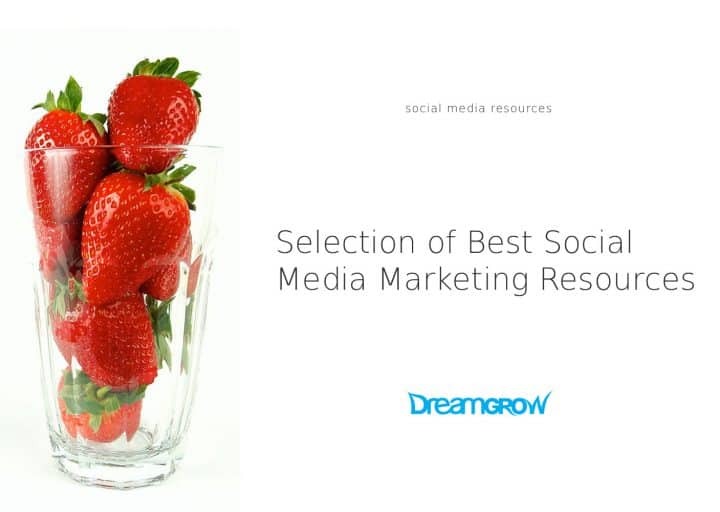 Lists of books and reports, B2C and B2B social media marketing. Take a look at some of these and you will get new ideas and tactics you can implement in your marketing. Links point to the location where you can download PDFs, register, or buy. 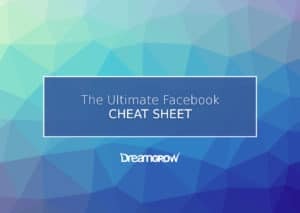 Everything from Facebook advertising to planning your social media resources. Take a look at these posts and fine-tune your activities. How to Create Your Social Media Strategy? Thank you sir, one more thing i need to is there any tool for Instagram for window or Mac please let us know.. i have search any time on google but still not getting.. please if there any..
Great selection! I found some really useful for me. Thanks for saving my time!